More FishReady for the next danio or minnow? Check out the Blue Danio., Back to Danios & Minnows — Overview., Open the [b]Main Menu[/b]. 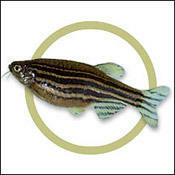 The Zebra Danio is a long-time favorite among freshwater aquarists. Kept in groups, this active community fish will make a great addition to the aquarium. This fish is silver or gold with bright blue/purple lines. Brachydanio rerio prefers a planted community aquarium with plenty of space to swim. This fish gets along with other Brachydanio species as well as other peaceful fish of the same size. The Zebra Danio male generally spawns with and remains loyal to one female. A breeding pair should be placed in a breeding aquarium with fine-leaved plants for them to spawn over. Roughly 300-400 eggs are produced, and hatching occurs within two days. The fry should be fed small pieces of live foods such as newly hatched brine shrimp. 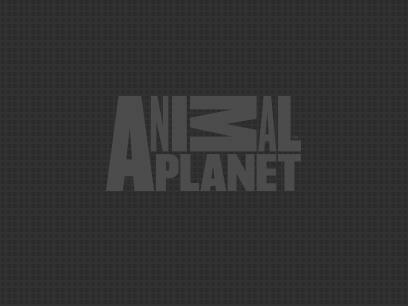 An omnivore, the Zebra Danio should be fed a mixed diet of flake and frozen foods. Ideal tank mates include: Tetras, Danios, Barbs, Gouramis, Angelfish, Discus, Guppies, Mollies, Platies, Swordtails, Rasboras, Loaches, Plecos and Catfish.